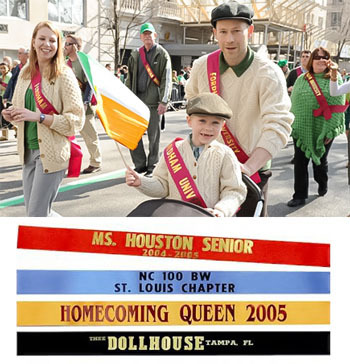 This custom sash is an essential for your important event. 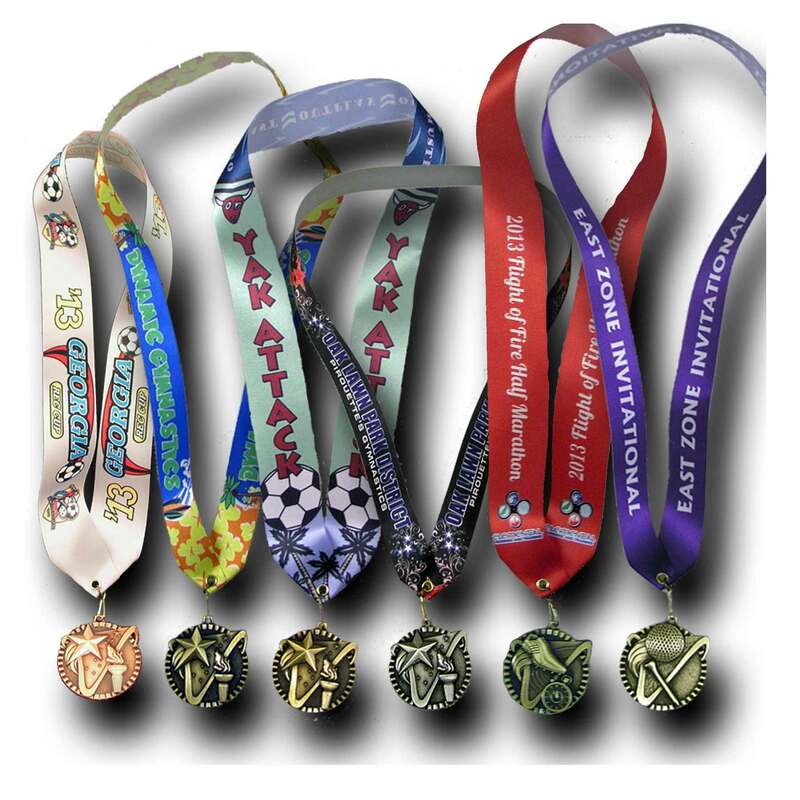 Custom lanyards for your special event. Add custom design. Click for more details. 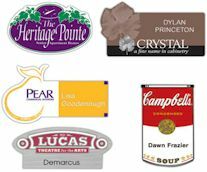 Dress up your nametag with our stock name tag ribbons. - Available in many colors and titles. 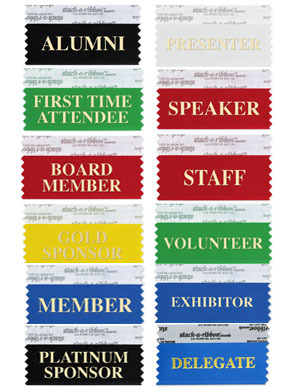 Dress up your name tag with our custom badge ribbons. - Available in many colors. 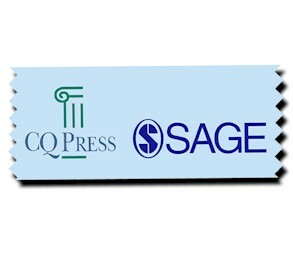 Design your own custom name badges. Any shape, color or size. Click here for more info.